The city is in bloom in April. Celebrations include Earth Day and garden shows. 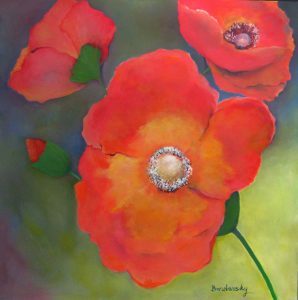 Resident artist, Carmen Bendersky provides a garden of floras in her solo show in the Centre Gallery. 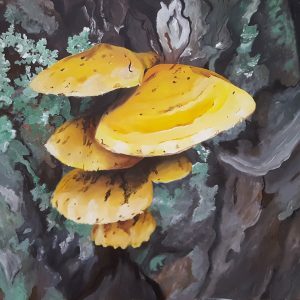 Sharon Denmark brings us nature in her solo exhibit. No garden is complete without a rabbit about. 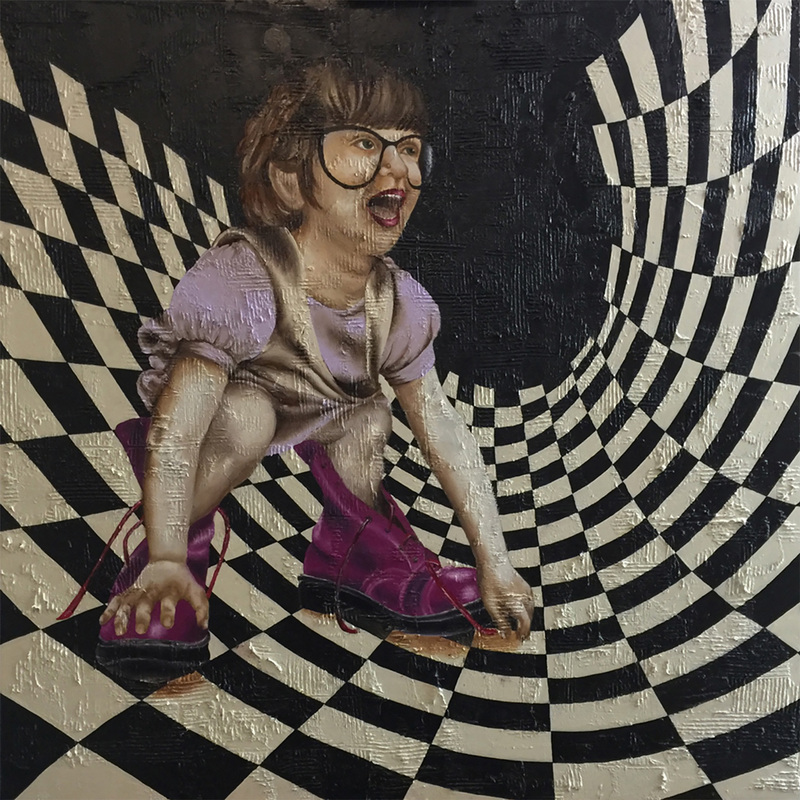 Janine Matthews’ exhibit in the main gallery has us Contemplating the Rabbit Hole. 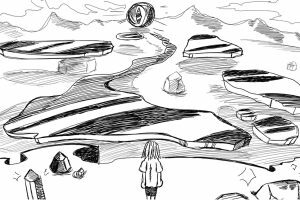 Things get animated in the Skylight gallery with VCU Animation Club presenting: Reflection. And as always local artists will amaze and awe you with the monthly April All Media Show. Join us at the opening reception, April 26th, 6 p.m. – 9 p.m. for refreshments and live music. The exhibits continue through May 18, 2019. This event is free and open to the public. Each month Art Works offers artists from all over an opportunity to participate in a juried art show. Matt Lively will jury this exhibit. Submissions are accepted from any artist in any medium on April 19 & 20, 2019 at Art Works, 12-6 PM. Any size and any medium are acceptable. Learn more about Call for Entries.